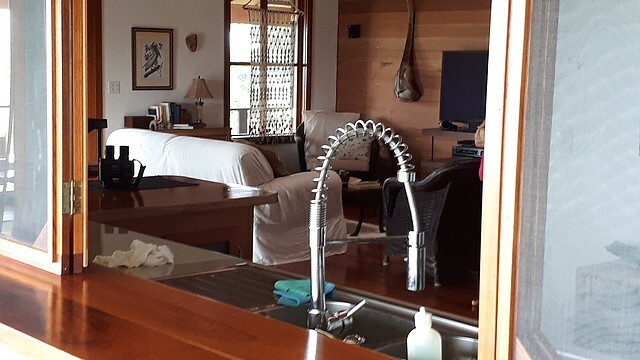 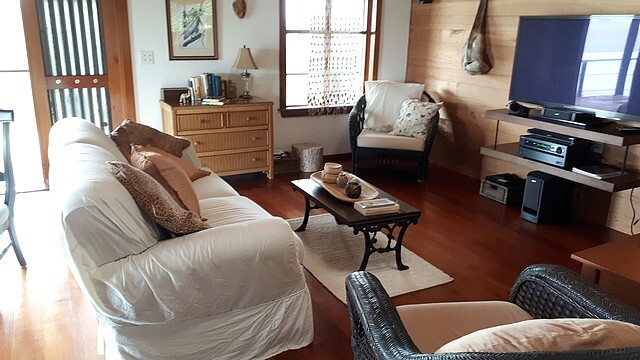 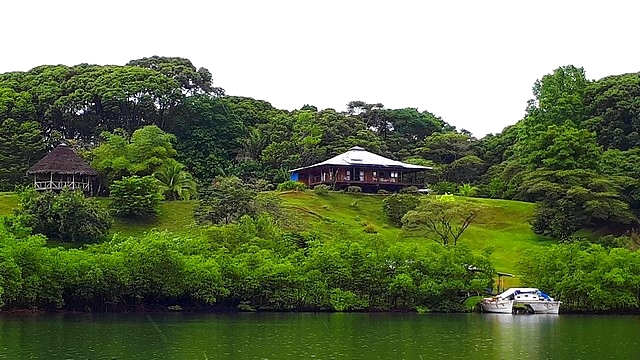 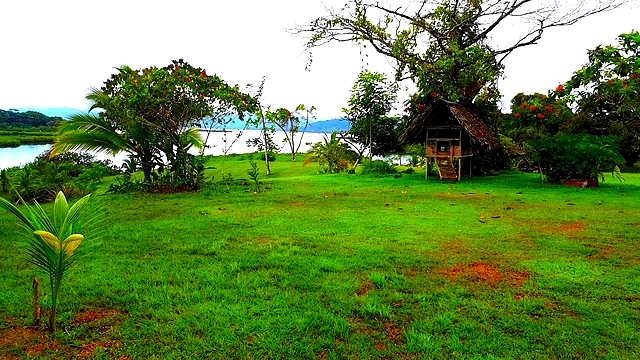 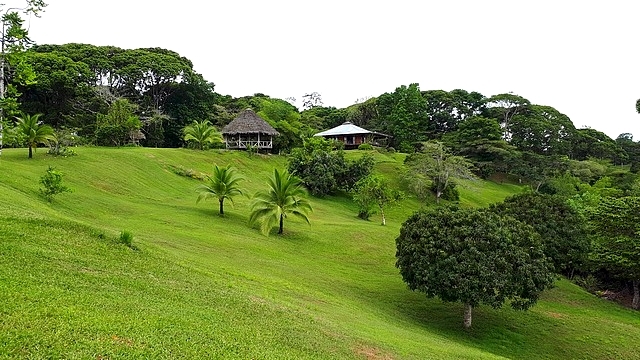 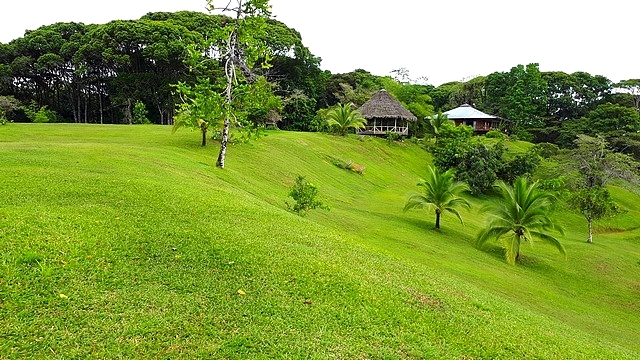 This beautiful property is 45 minutes from Bocas city, on the mainland, but boat access only. 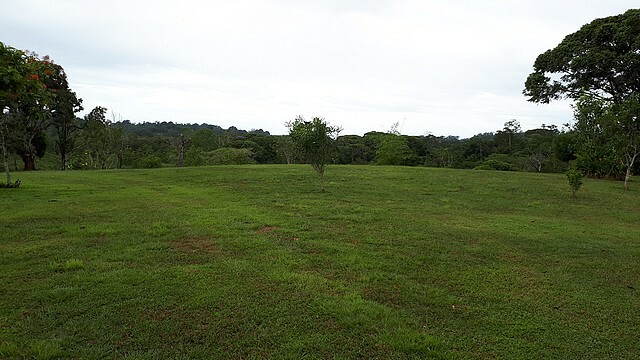 10 ha of hilly and wooded land in the name of a company. 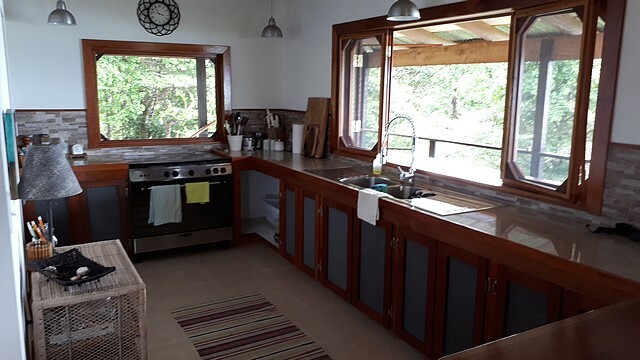 A main house of 2900 sqf approximatly with terraces, good construction and finishes offering a master bedroom, a second bedroom, a bathroom, kitchen living room, all very open with large volumes. 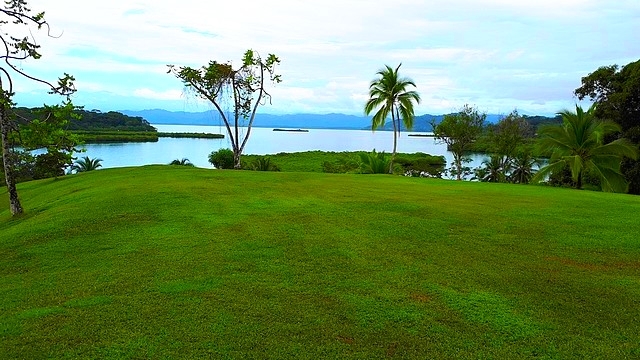 A large solar system of over 5,000 w, and UV treated spring water supply. 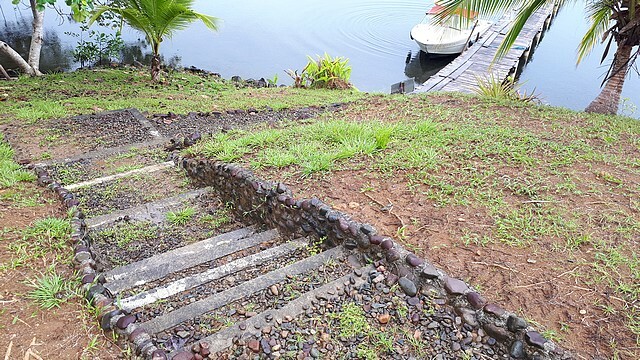 Possibility also to recover rainwater. 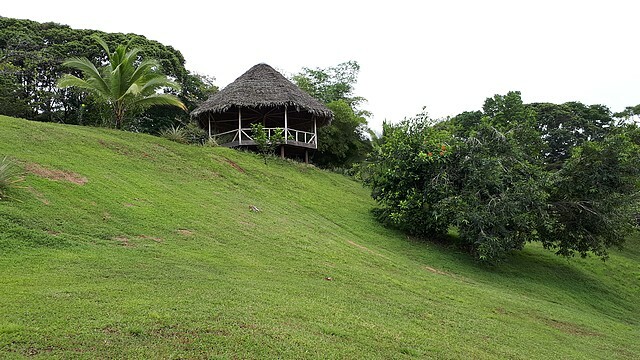 A second little caretaker's house. 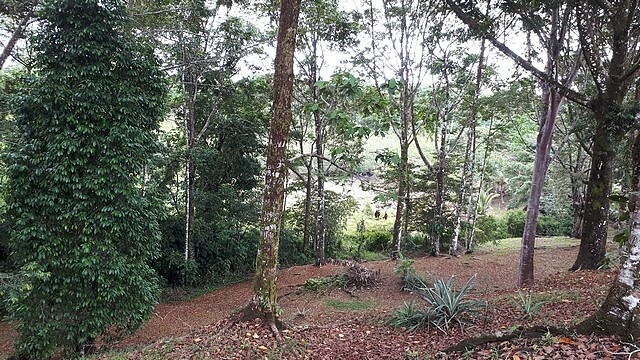 A workshop very equipped in tools, diesel group. 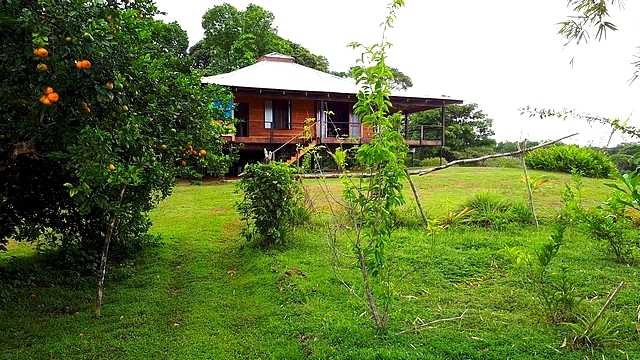 A 4x4 garden tractor equipped with a mower. 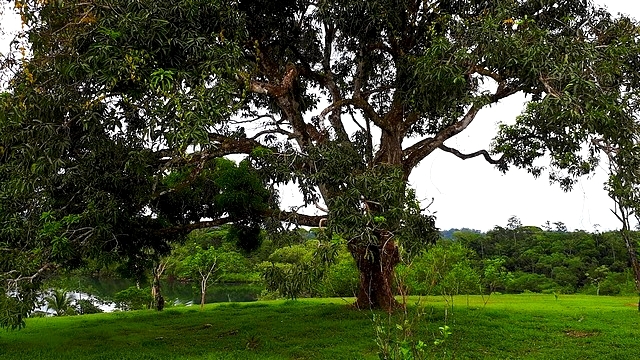 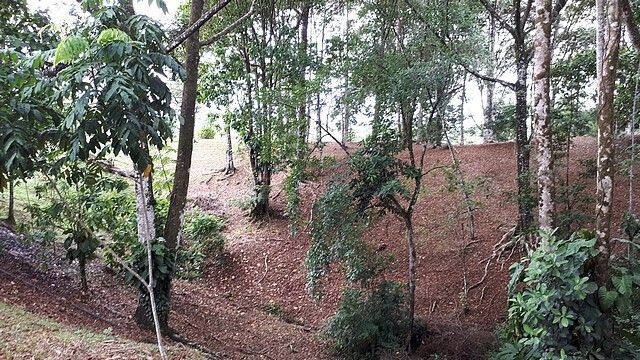 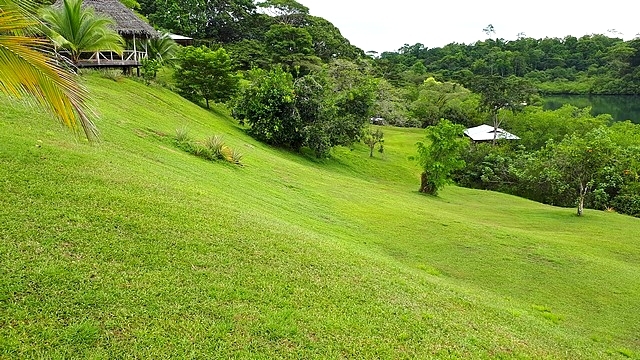 The land in front offers a beautiful lawn area, gentle hills, with many other construction sites for houses or bungalows if a tourism project or other was considered. 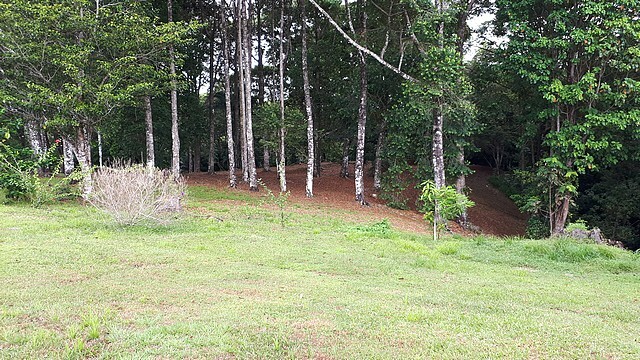 In the back, the forest allows pleasant walks. 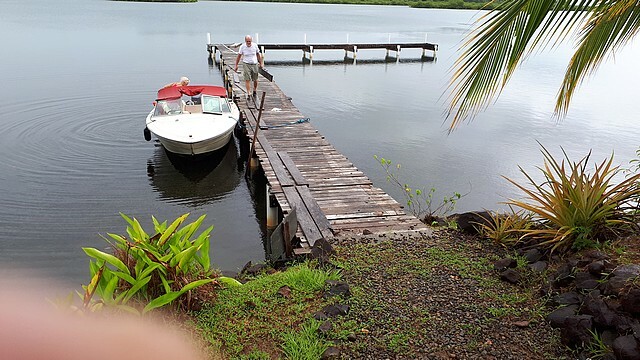 An access dock for the boat by the sea. 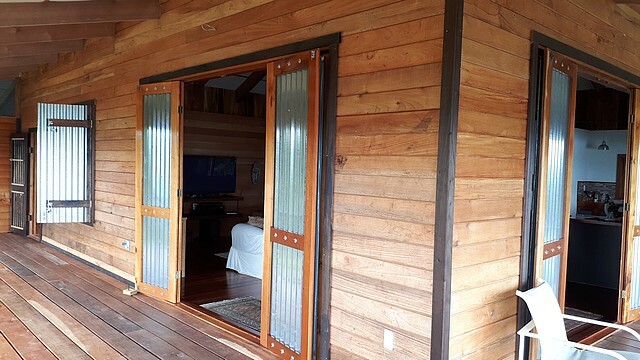 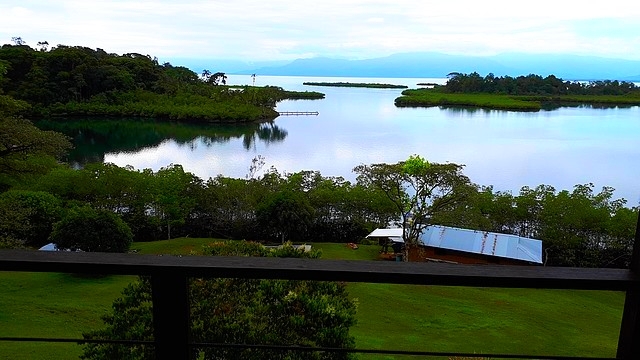 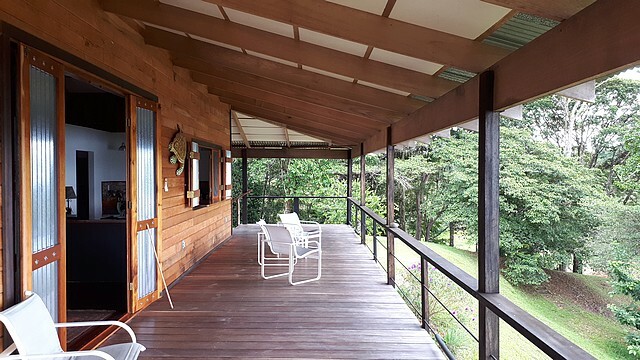 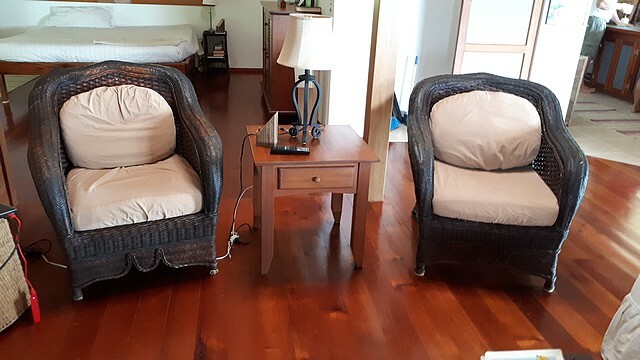 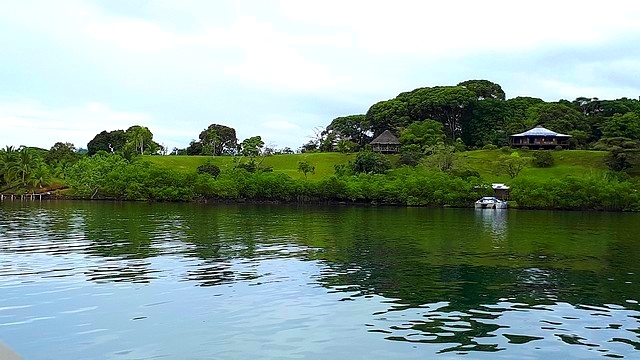 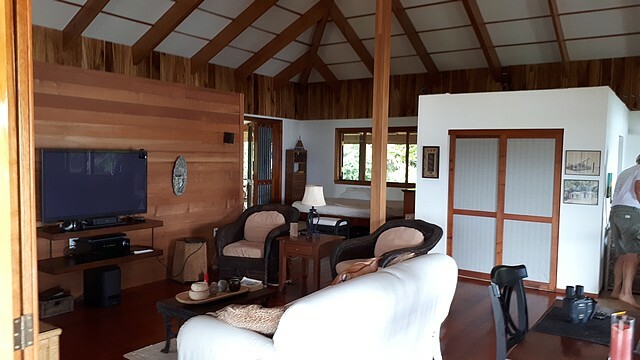 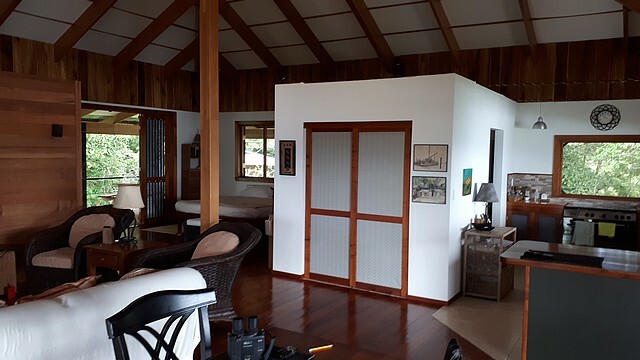 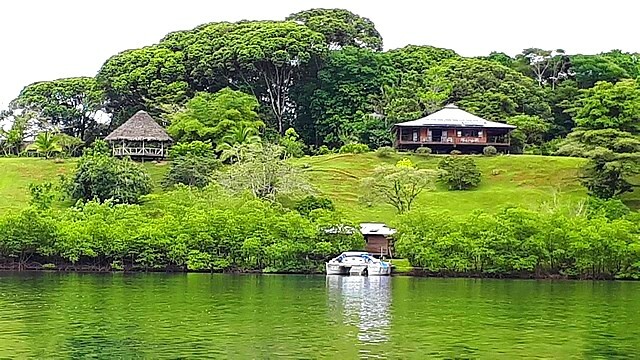 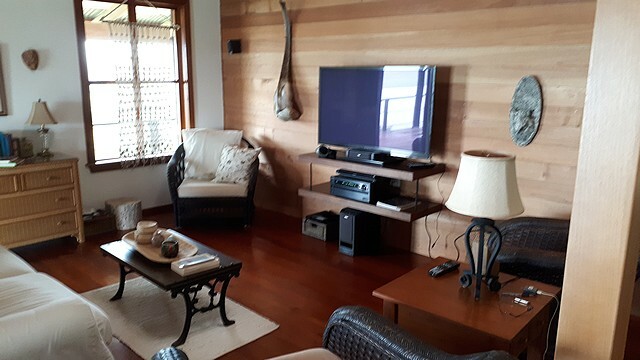 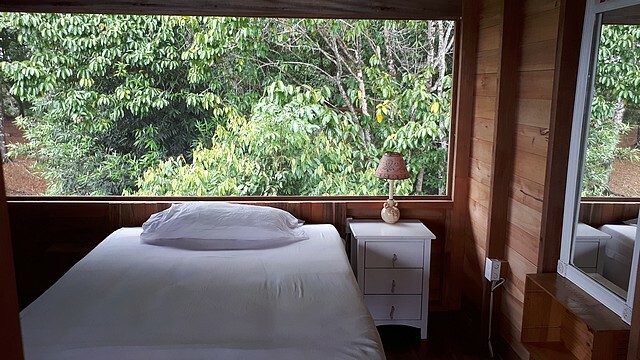 The view of the bay of Chiriqui and the islands is absolutely marvelous, and from the house as from all the front part of the ground spreading over 300 m.
Phone and internet signal available. 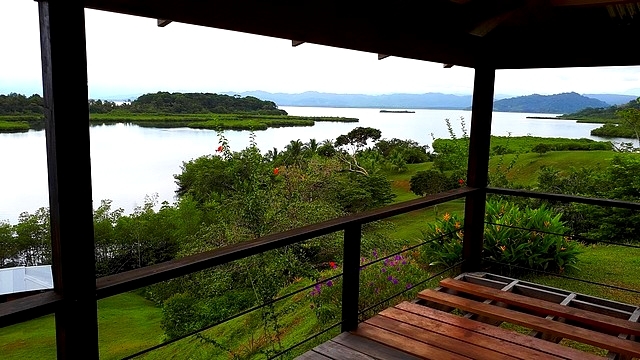 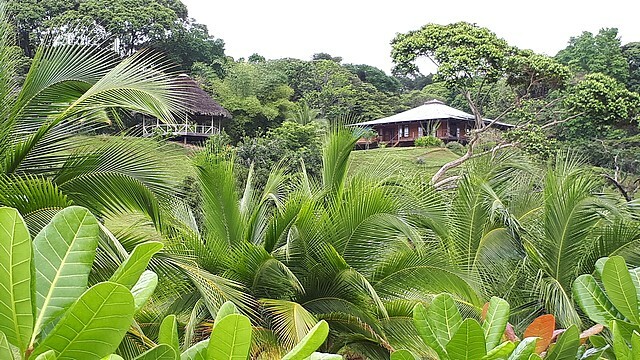 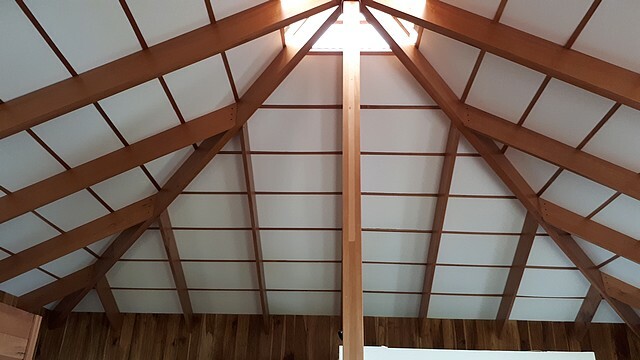 Very nice property for a life of great tranquility, which can be developed for a magnificent ecolodge. 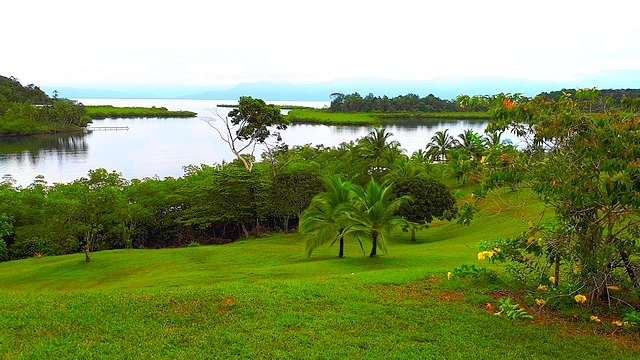 20 mn to get a road access who drive you to David city in less 2,5 hours.